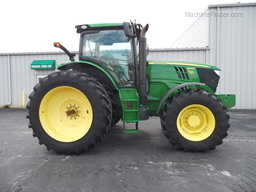 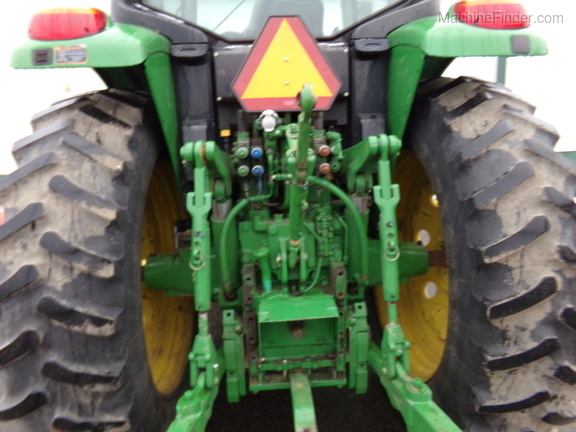 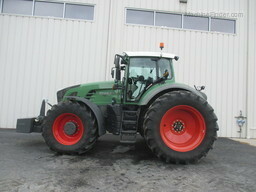 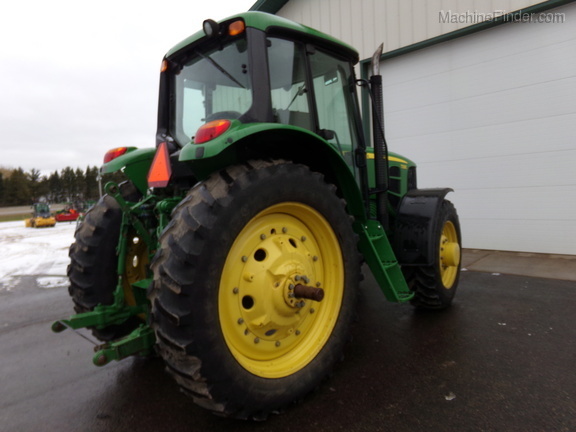 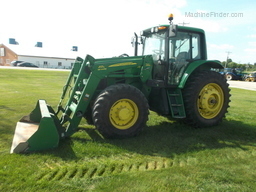 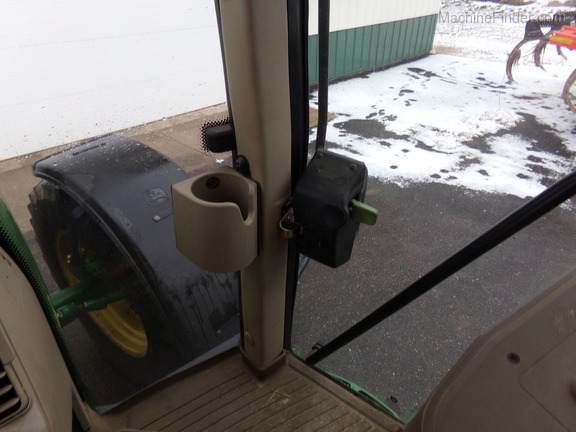 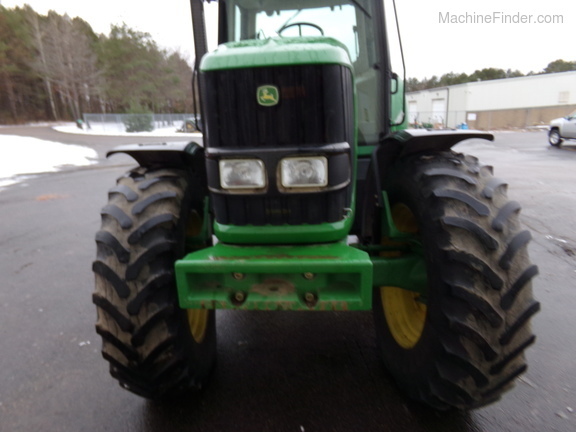 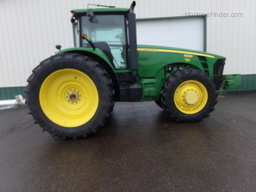 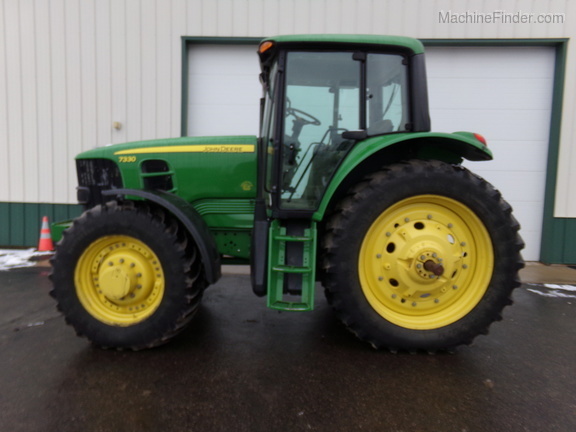 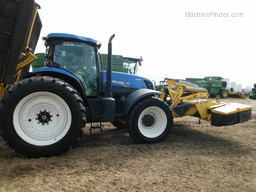 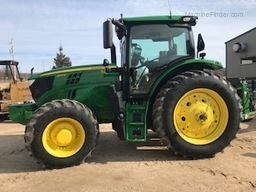 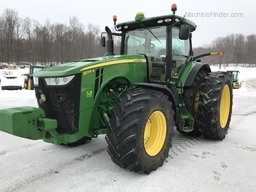 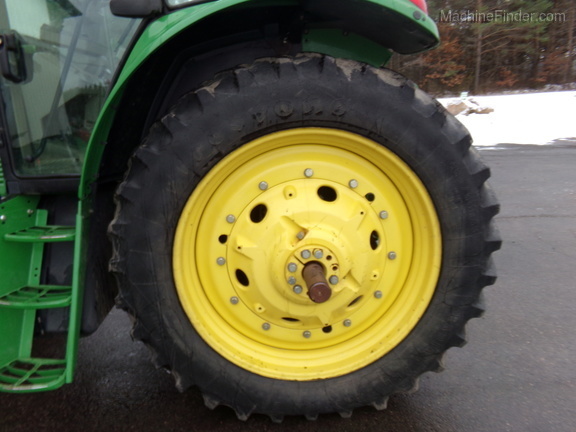 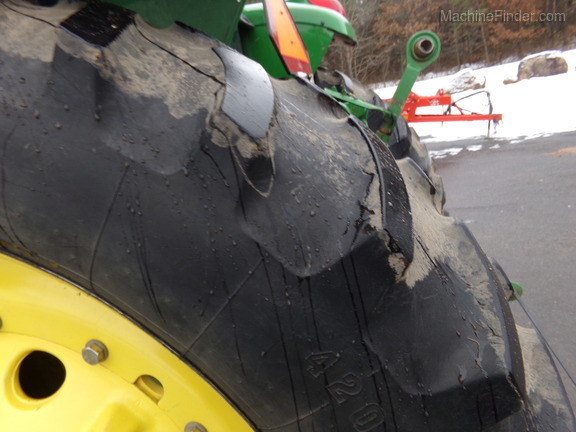 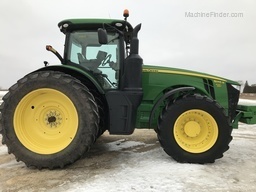 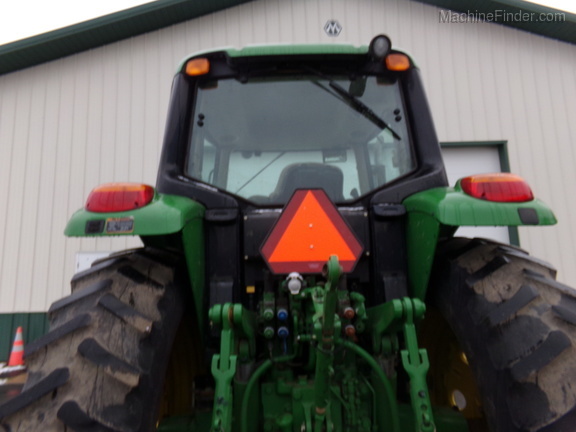 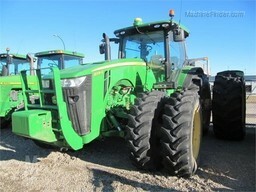 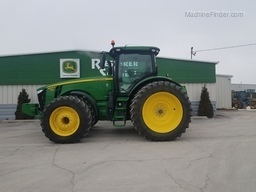 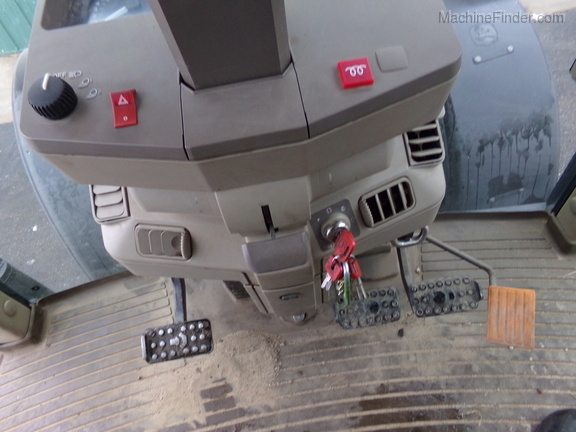 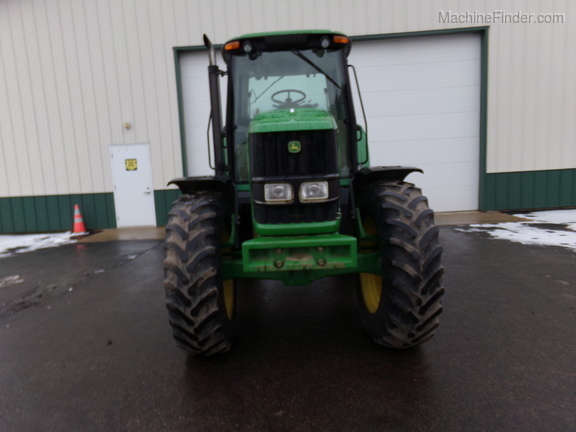 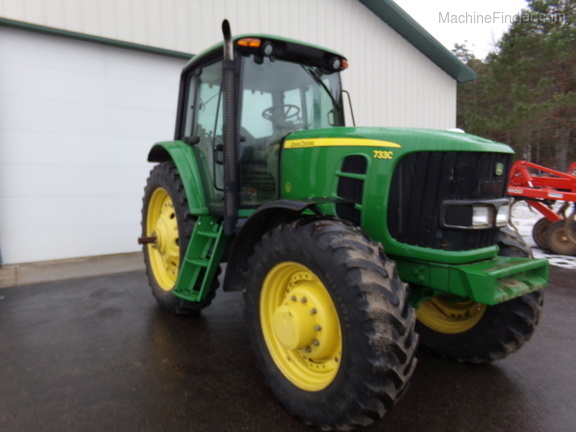 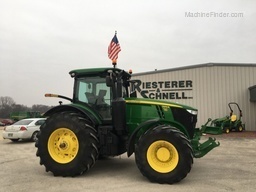 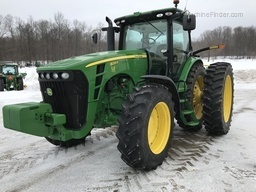 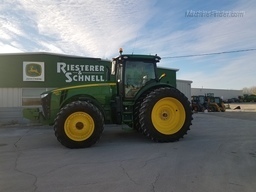 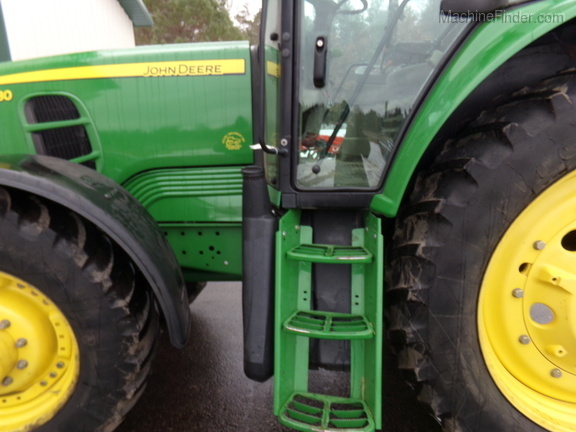 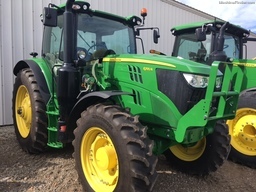 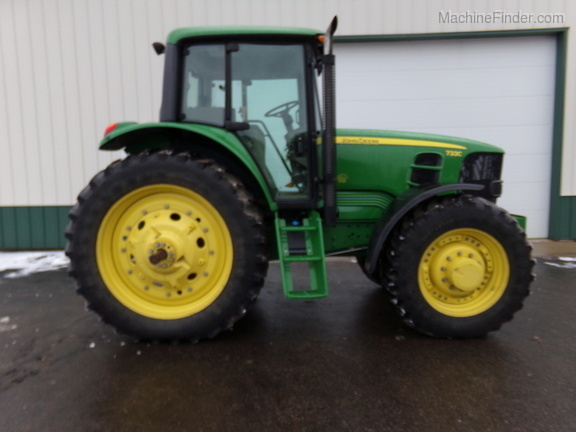 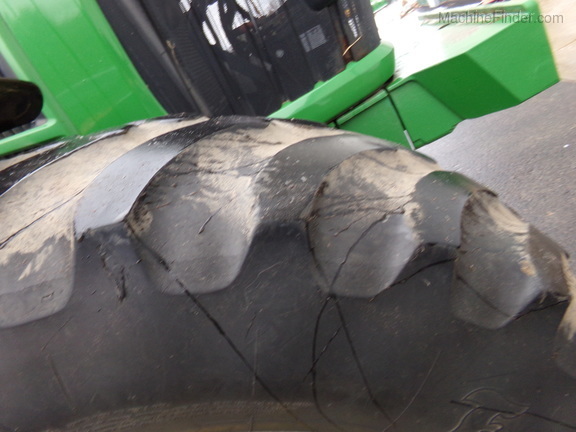 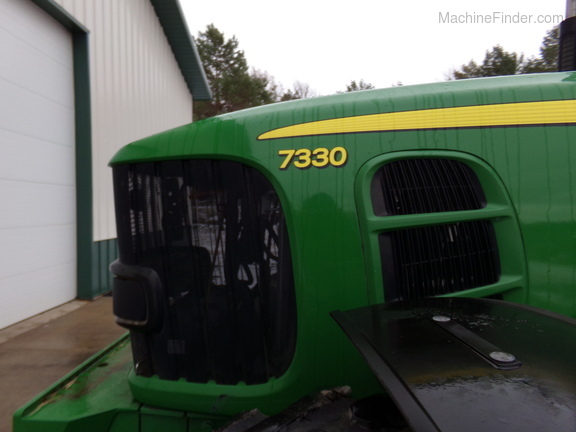 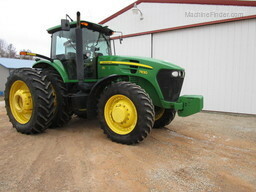 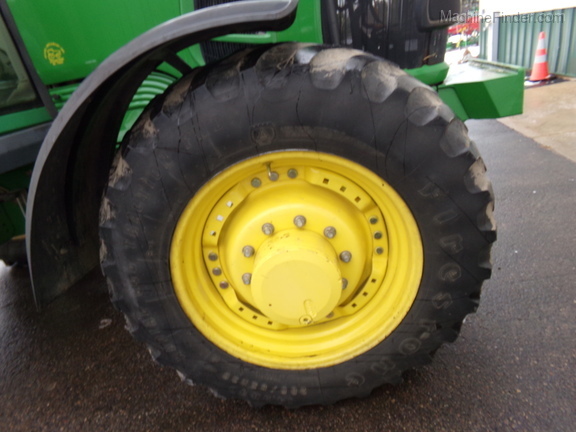 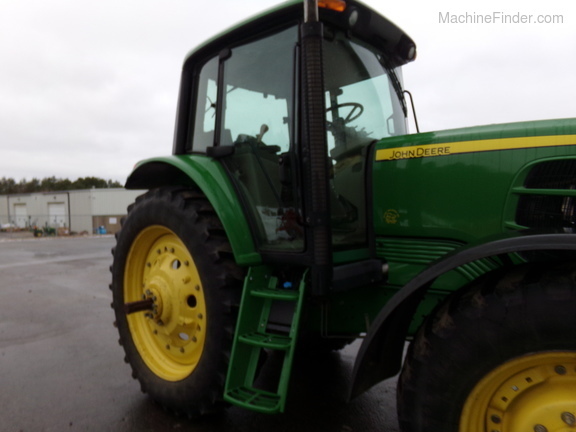 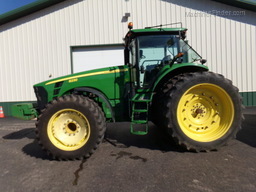 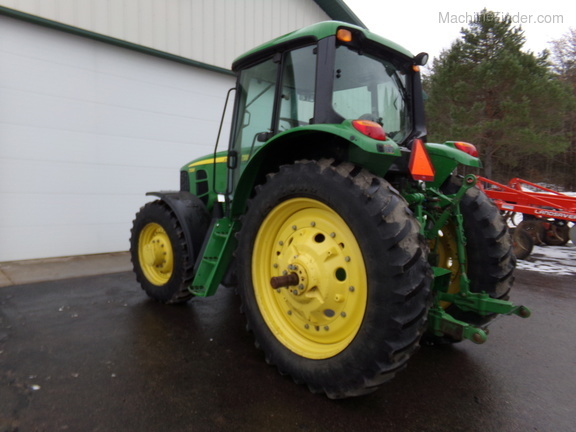 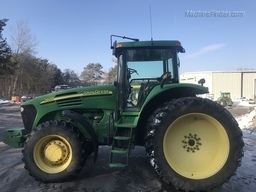 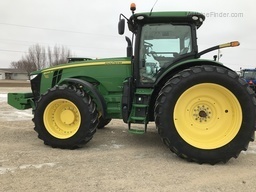 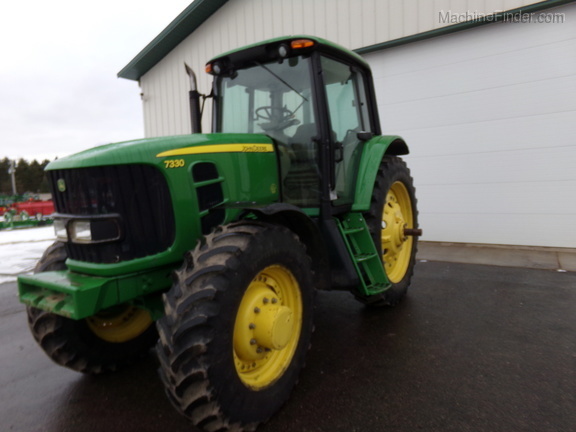 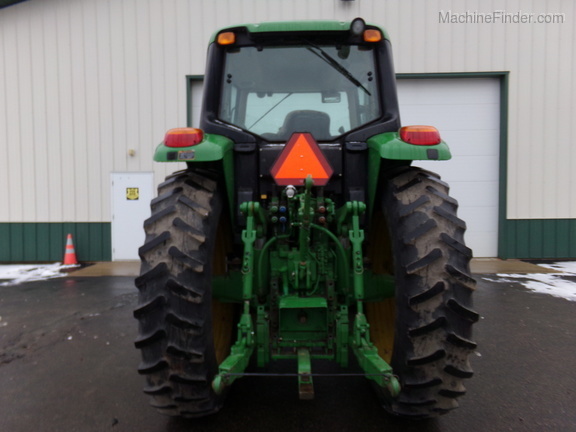 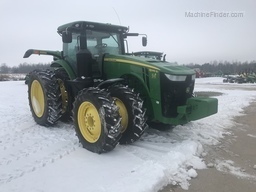 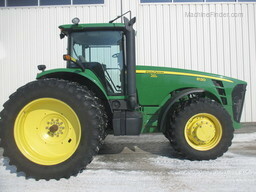 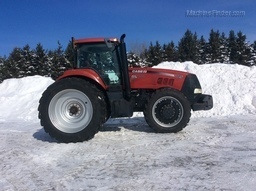 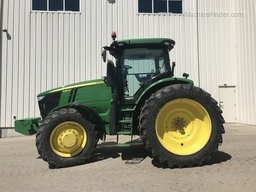 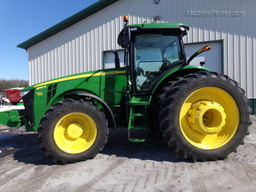 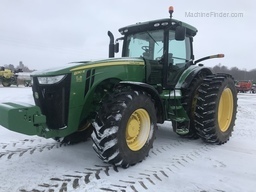 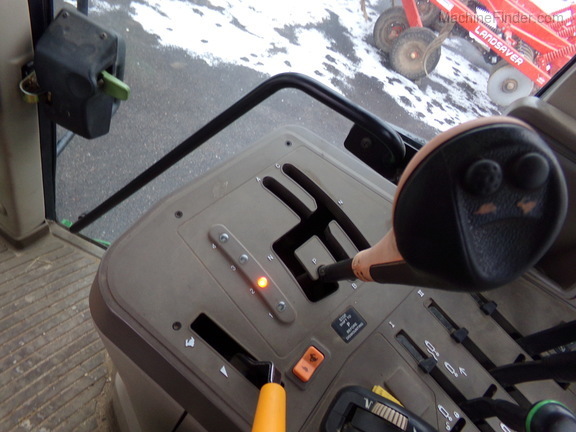 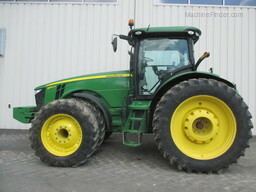 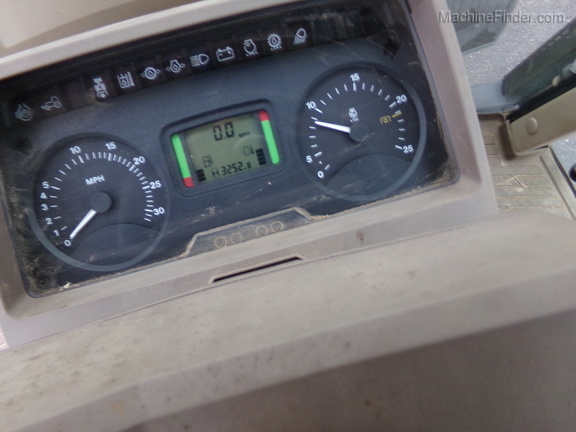 2010 John Deere 7330. 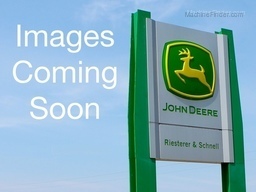 3,252 Hours. 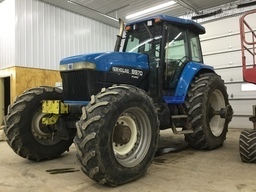 125HP. 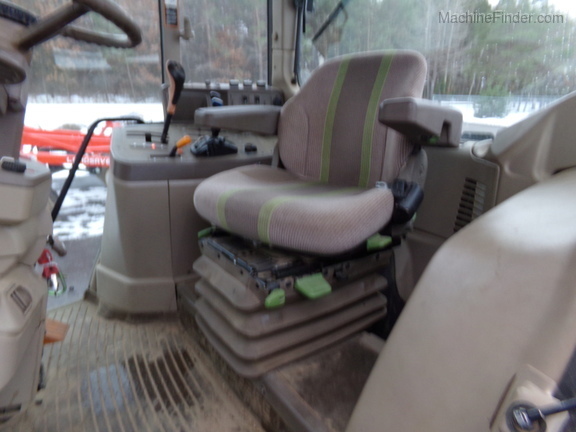 Deluxe cab with Air seat. 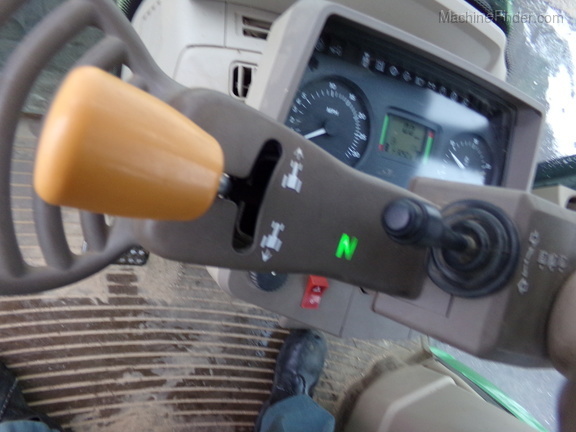 16/16 Powerquad transmission. 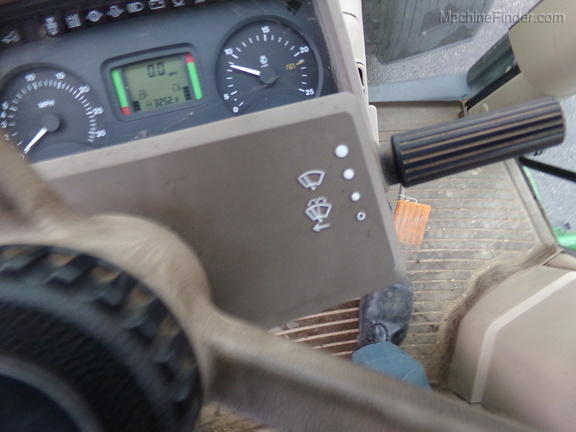 3 SCV's. 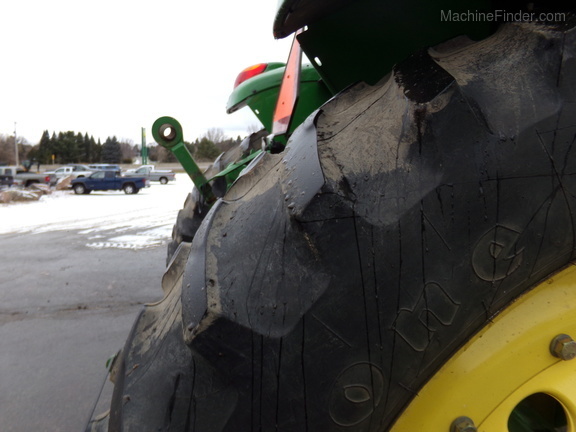 420/80R4 rears at 30%, 380/85R30 fronts at 10%. 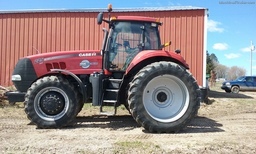 Local trade from vegetable farmer. 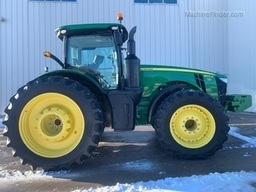 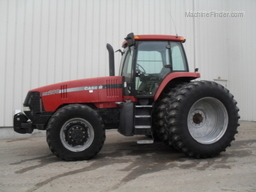 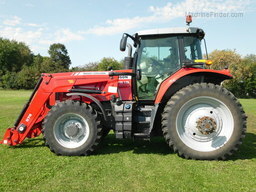 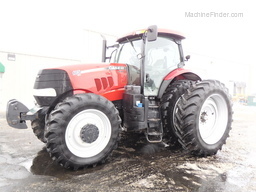 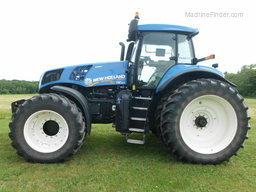 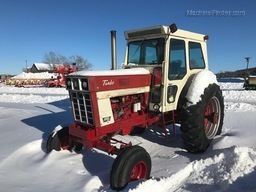 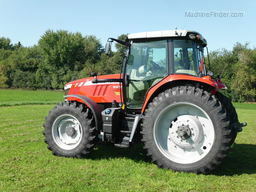 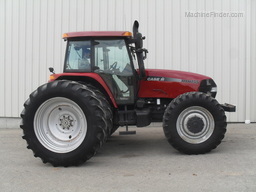 Very clean tractor!